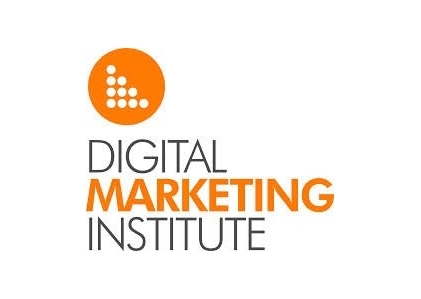 Digital Marketing Institute, Ireland (DMI) is a global leader in training professionals in Digital Marketing. This Program, Professional Diploma in Digital Marketing, is a flagship program that offers comprehensive professional certification and is recognized globally by the industry. The Professional Diploma in Digital Marketing programme focuses on the planning, implementation and measurement of your Digital Marketing strategy. In case you are looking for a detailed curriculum with Live Case Studies & Industry Specific examples, we would recommend you opt for Digital Marketing Course in Delhi. Gain a clear understanding of the value of Digital Marketing and why it is a vital component of a company’s overall marketing strategy. Understand and create a coherent Digital Marketing Plan. Learn to integrate their Digital Marketing plans into the overall marketing strategy. Understand how Digital Marketing can help them grow their business, domestically and internationally. The Digital Marketing Institute (DMI) is the global certification body for Digital Marketing education. The PPDM syllabus, designed by DMI, defines the framework of knowledge, skill and competency required to meet the current and future demands of the Digital economy, and the team’s practical, industry-driven qualifications are recognised as the international standard in Digital Marketing certification. The Professional Diploma in Digital Marketing is ideal for anyone involved in the planning, implementation or measurement of digital strategies – or anyone who would like to pursue a career in this area. The programme is suitable for professionals of all levels and disciplines, and will prepare you to take up a more specialist role within the overall marketing domain. Students who want to upskill in Digital Marketing.